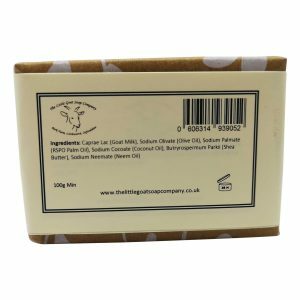 Especially blended with Citronella and other Essential Oils to deter midges and mosquitoes, and of course all the benefits of our lovely Goats Milk. Caprae Lac (Goat Milk) Sodium Olivate (Olive Oil), Sodium Palmate (RSPO Palm Oil), Sodium Cocoate (Coconut Oil), Butryrospermum Parkii (Shea Butter) Cymbopogon Nardus (Citronella) Oil, Lavandula Angustiflora (Lavender) Oil, Melaleuca Alterniflora (Tea Tree) Leaf Oil. *Citral, *Geraniol, *Limonene, *Linalool. Fantastic soap, I am normally prone to being bitten over the summer and them getting infected however using this everyday prevented it completely, I didn’t get attacked once was so pleased! 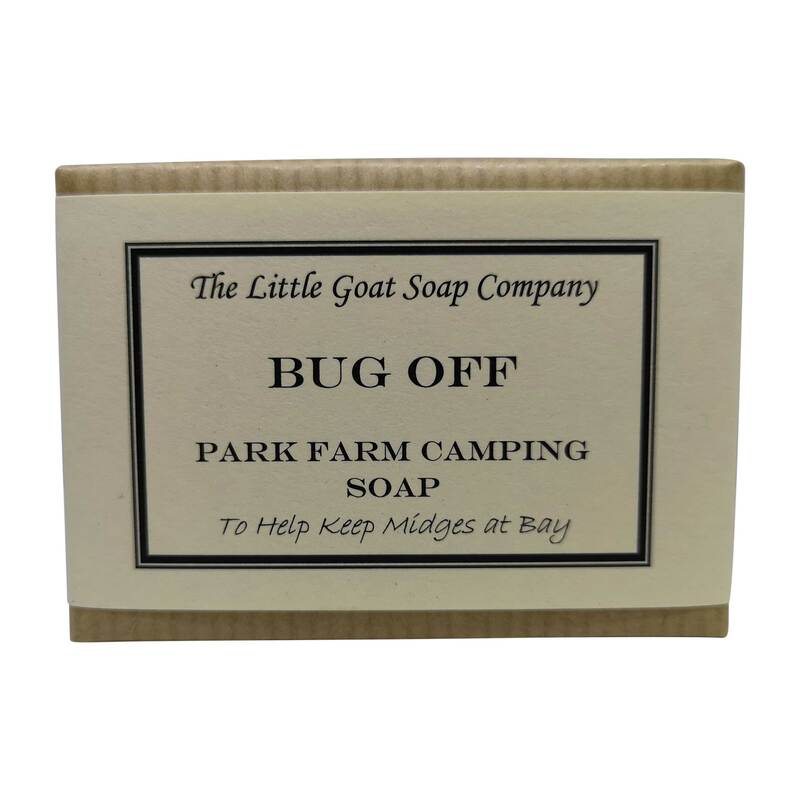 Although I usually like a bar of Classic in the shower, I decided to take a bar of Bug Off away with me on a week-long walking holiday in Wales. As the temperatures soared, so did the bugs! They’d still blunder into me as I walked along, but it was noticeable that they didn’t want to settle or bite. My unhappy companion, who didn’t have a bar of Bug Off, was not so lucky. Would buy again. Bought this for a holiday on the coast in Italy as am usually eaten alive…. not one single bug bite! Smells of lemon, not a bug candle so an added bonus! So impressed bought one for my sister whose copied my holiday to same area and treated myself for my next holiday. Use this on myself and my dogs, fabulous product, no midge bites for me no fleas for the dogs!!! !